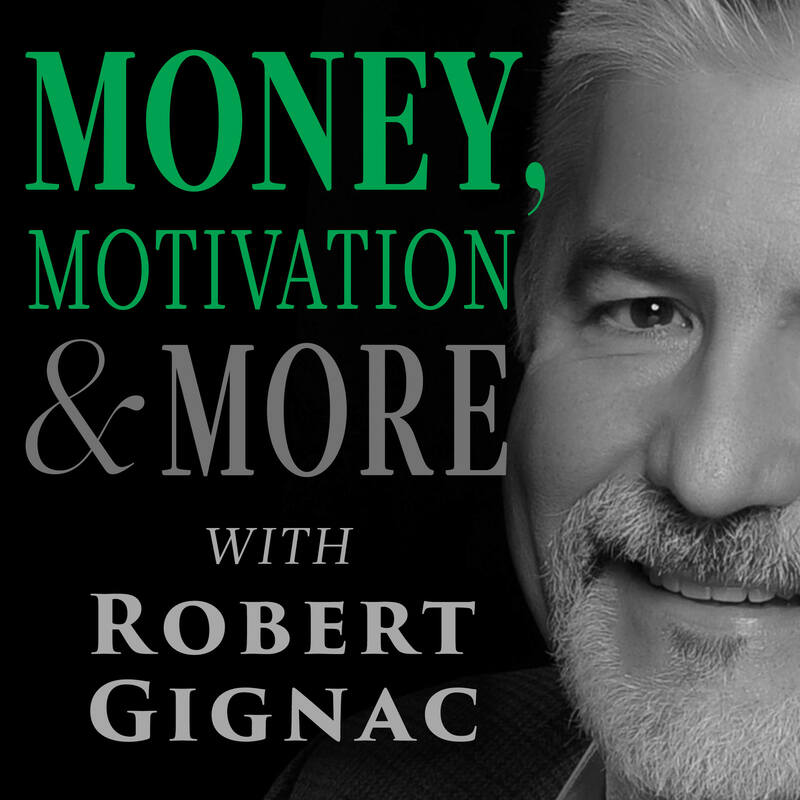 In the theme of the Money, Motivation & More podcast – this episode falls into the “More” category. In “Lessons From An Aluminum Boat” I’m sharing what happened during a recent morning spent fishing with my Dad, and how those couple of hours are now affecting how I look at my business. I cover three specific ideas: 1) Fish where the fish live; 2) Engage in consistent action; and 3) If it isn’t working – change it.